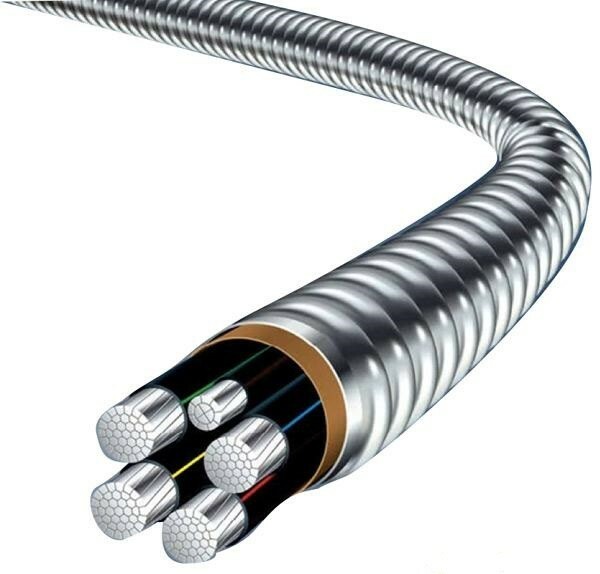 One, the oil well does not stop the work: the pressure control equipment may cause the coiled tubing under the belt pressure condition safe application. 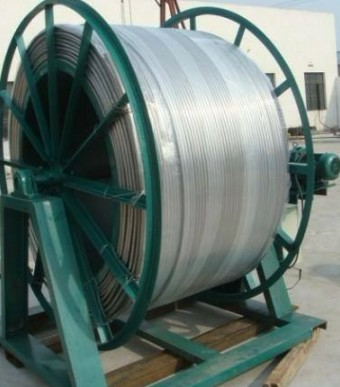 Two, high pressure pipeline: coiled tubing string for fluid circulation, inlet and outlet provides a high-pressure channel. 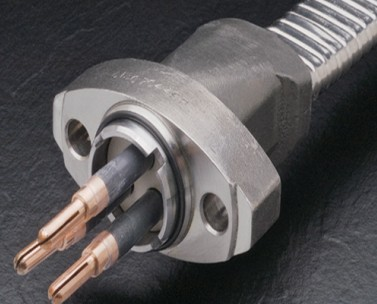 In addition, through the coiled tubing string can operate hydraulic tools or through the fluid pump to provide downhole power. 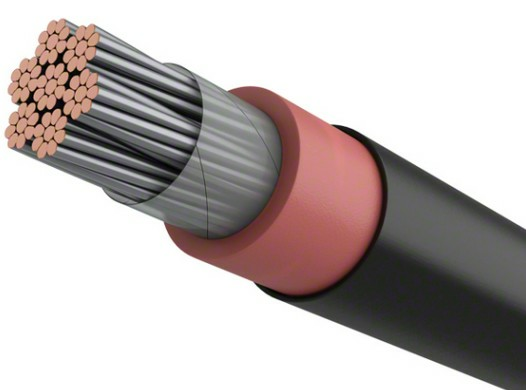 Three, uninterrupted cycle: in coiled tubing string into the underground or pulled out from the underground, the fluid can still be pumped into the underground. 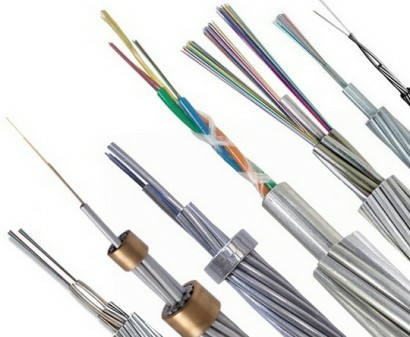 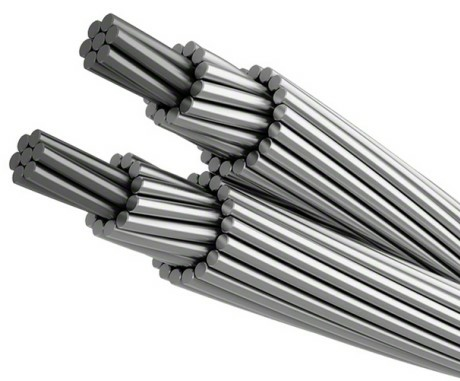 Four, rigidity and strength: coiled tubing string rigidity and strength so that tools and equipment, as well as coiled tubing string itself can be pushed and pulled high angle wells and horizontal wells. 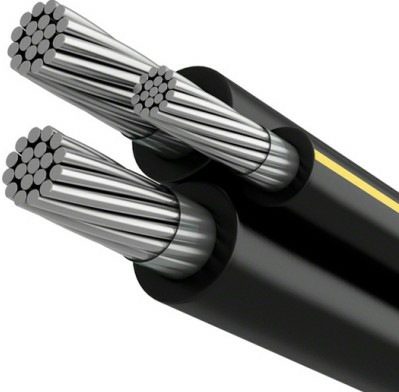 Five, installation of wires and pipes: electric wire or hydraulic pipe can be installed in the coiled tubing string, terminating in a coiled tubing reel, operation control and power function can be installed between downhole tools and ground equipment. 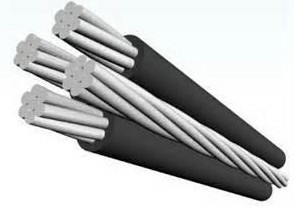 Material: 316L, 316, 304, Incoloy825, incoloy625, carbon steel, etc.